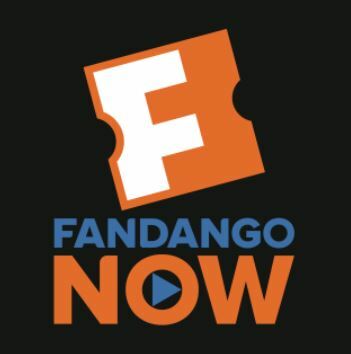 Get a free FandangoNOW movie rental when you add a movie to your cart and use the promo code FANTICIPATION at checkout. 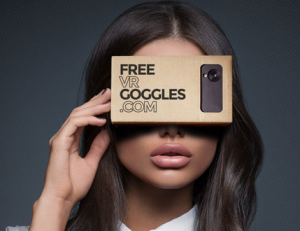 Code expires June 24th 2018. 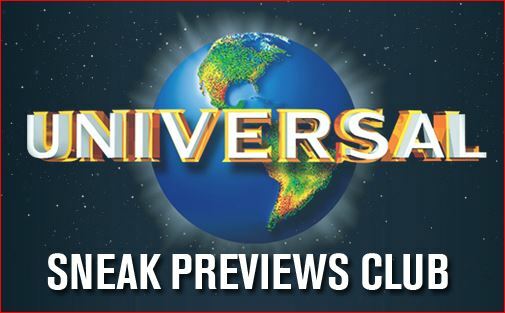 Use the code FRIENDS at a Redbox kiosk July 16-17 to get a FREE Redbox Blu-Ray, DVD or $1.50 off Game Rental! You should be able to use this code 5 separate times/ transactions per account. Free Spotify Premium For 60 Days!! 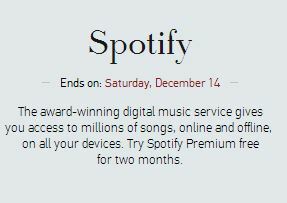 Go HERE to try Spotify Premium FREE for 2 months! 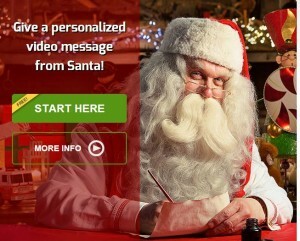 Offer ends December 14, 2013. Free Country Holiday Playlist From People Magazine!! Go HERE to download a Free Country Holiday Playlist from People Magazine! This playlist includes classic favorites such as Silent Night and Joy To The World from your favorite artists like Kelly Clarkson and Trace Adkins. The iTunes code expires 1/15/2014. 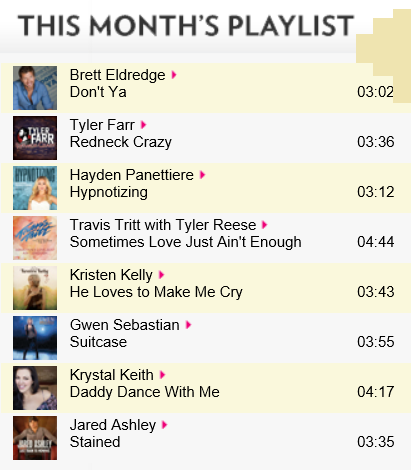 Free Country Summer Playlist iTunes Download!! 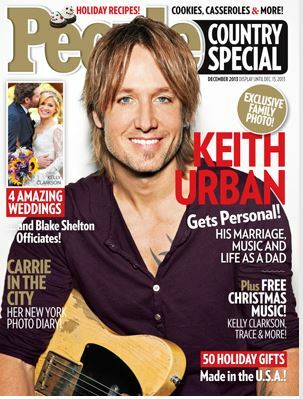 Go HERE to get a FREE 8 track Country Summer iTunes download courtesy of People Magazine! 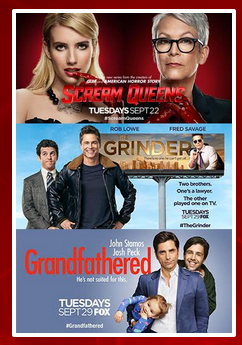 Offer expires 7/31/13. Free XBox Live Gold Weekend!! 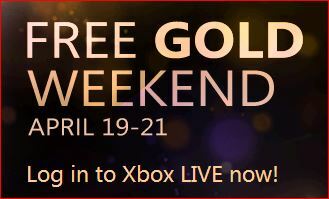 April 19th through April 21st is FREE XBox Live Gold weekend! Check out all the benefits of being an XBox Live Gold member this weekend HERE!